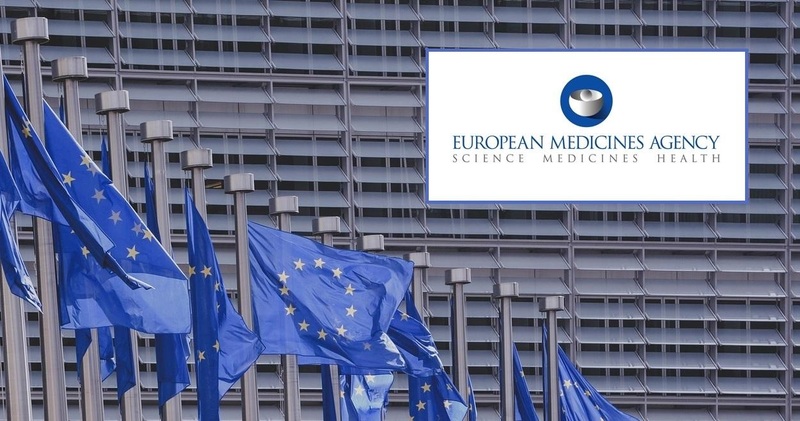 The European Medicines Agency (EMA) has released a draft revised guideline on the safety and efficacy follow-up and risk management of advanced therapy medicinal products (ATMPs) for a three-month public consultation. 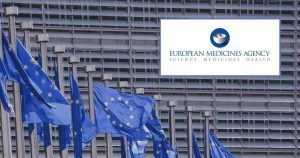 The revision is part of the joint action plan published by the European Commission and EMA in October 2017 to streamline procedures and better address the specific requirements of ATMP developers. This is the first revision of the ATMP guideline and focuses on safety and efficacy follow-up and risk management. The guideline now takes into consideration the experience gained with the authorisation of these medicines, as well as the experience with scientific advice and protocol assistance. It also provides advice on early detection of risks during development and provides a framework for the effective mitigation of their consequences for patients. 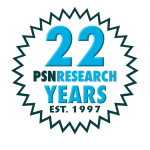 In addition, the revision gives methodological advice on the design of appropriate post-authorisation studies to follow up on the safety and efficacy of these medicines.